Producing more copies for distribution. Assisting missionaries in remote areas financially. Granting educational scholarships to the less privileged and children of missionaries. 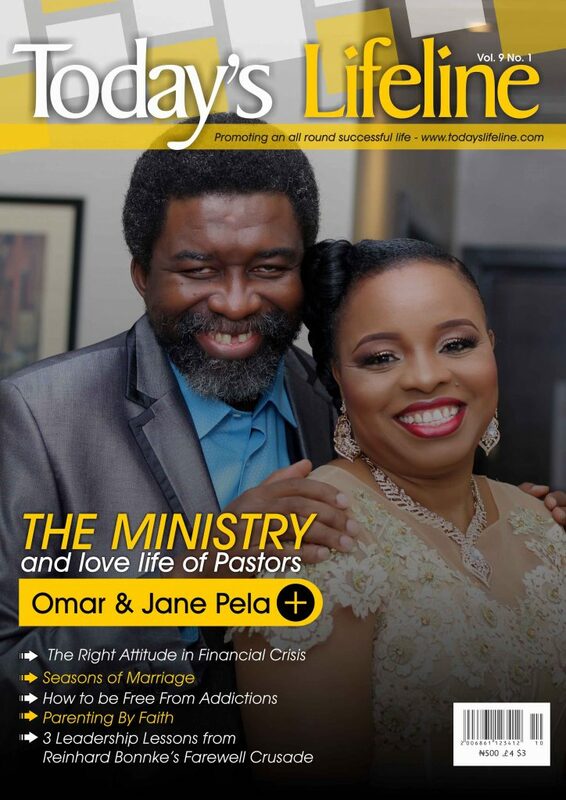 You can also be a part of this mission by purchasing bulk copies of Today’s Lifeline magazine at a discount rate and distributing them freely to people in your community.